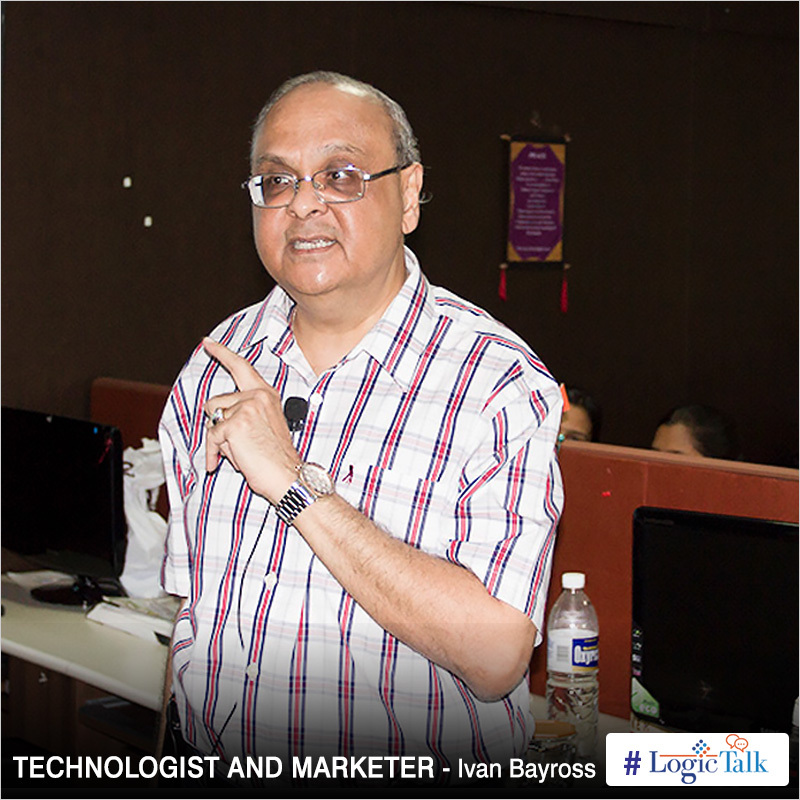 Mr. Ivan Bayross, a technologist and a marketer, expounded the idea of a client’s perspective for digital marketing. His interaction alleviated everyone’s confusion on understanding client’s preferences while looking for a digital marketing strategy. Here are a few pointers that will help you whilst pitching a digital marketing strategy and in general, on understanding consumerism. 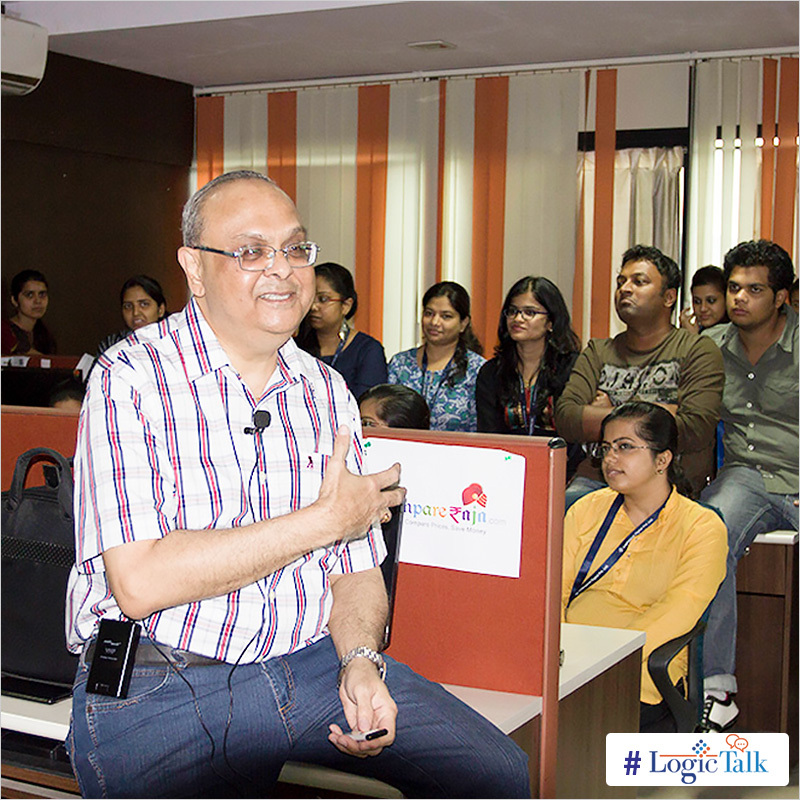 Mr. Bayross shared about the hurdles one usually faces while venturing into a new domain. One is always baffled with too much of data. Research, he implies is the key and the only trick to survive through everything. A good research can give you the essentials to create a successful strategy and come up with constructive data for your campaigns. Marketing is all about people. Unless you don’t understand people, nothing works. The discussion had reached a point of real v/s virtual presence for understanding the client’s needs. Going outside and constant interaction with the people is the only way out, shared Mr. Bayross. He expounded further sharing that agencies failed to ask for his revenue model or take any feedback from him about his brand before pitching. Hence, none of the pitches came close to addressing or even identifying the real need of his product. 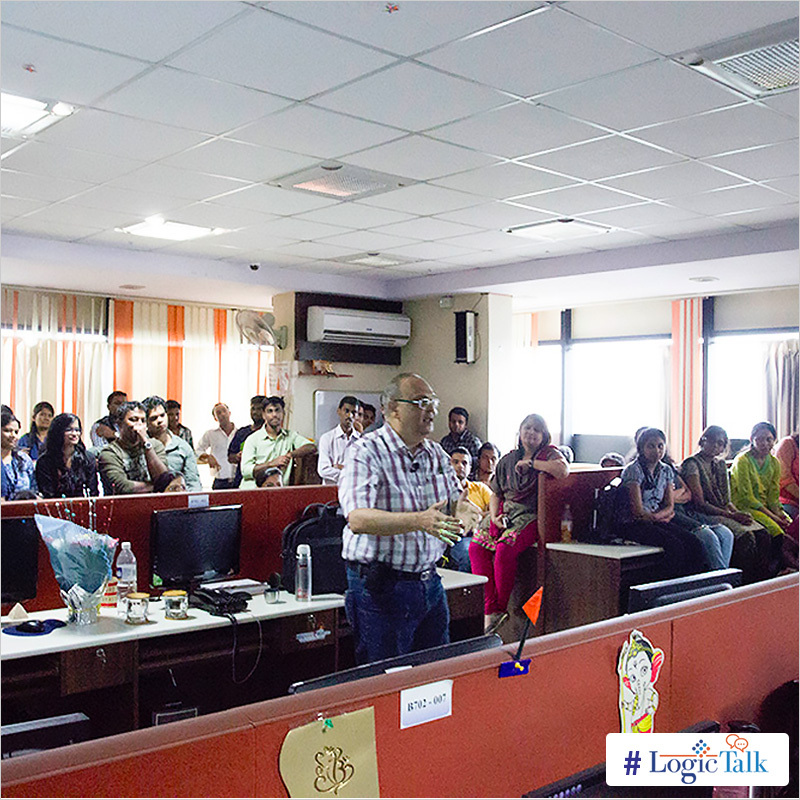 He emphasised on the point that content is the true king and for websites keywords matter. Quality content cannot be compromised in any digital marketing strategy that will be made to promote a product. Hence, a content strategy matters equally as much as social media. With numerous digital marketing agencies available, how can you carve your niche? It is the numbers that do the talking. When you can give some numbers to every idea you pitch your opinion will be valued and taken into consideration. What do you think, this meant? Share your views and comments.